Safe and fresh vegetables have become popular in Vietnam and they are flooding markets while previously they were sold only in supermarkets. Though safe vegetables, production of which meets VietGAP (Vietnamese Agriculture Practices) standards, are priced three times higher than normal ones, shoppers are still in the market for them. Vegetable stalls in Co.opMart Dinh Tien Hoang supermarket are always crowded with shoppers on weekends. N.T.Que, a favored customer of the supermarket, said she buys vegetables at the supermarket because they have clear origins. Safe vegetables can be found at all supermarkets and sales of them account for a remarkable rate of supermarkets’ revenues. According to Co.opMart’s statistics, other goods have seen a year-on-year rise of 20-30 percent in revenues while revenues of fresh foods and vegetables have inched up by 35-40 percent a year, causing fresh foods and vegetables to produce the highest revenue during the past three years. VietGAP vegetables have begun to be sold in markets since nearly two months ago, and they are packed carefully in nylon bags or spongy boxes with labels stating clear origins. A retailer at Van Thanh market said initially she sold only 5-10 kilograms of safe vegetables per day, but now the volume increases by three times. According to the Ho Chi Minh City Department of Agriculture and Rural Development, the city has consumed about 1,200 tons of vegetables a day, and five percent of them are safe vegetables. So far, six cooperatives in the city have been licensed VietGAP Certificate for their 20 hectares of vegetables. About 80 hectares are expected to receive the certificate by the end of this year. 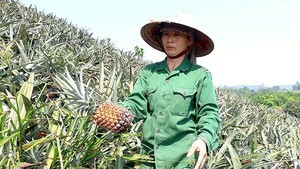 The VietGAP system has been applied to at all vegetable cooperatives and enterprises this year, and it is planned to be applied to at all farms in 2011. 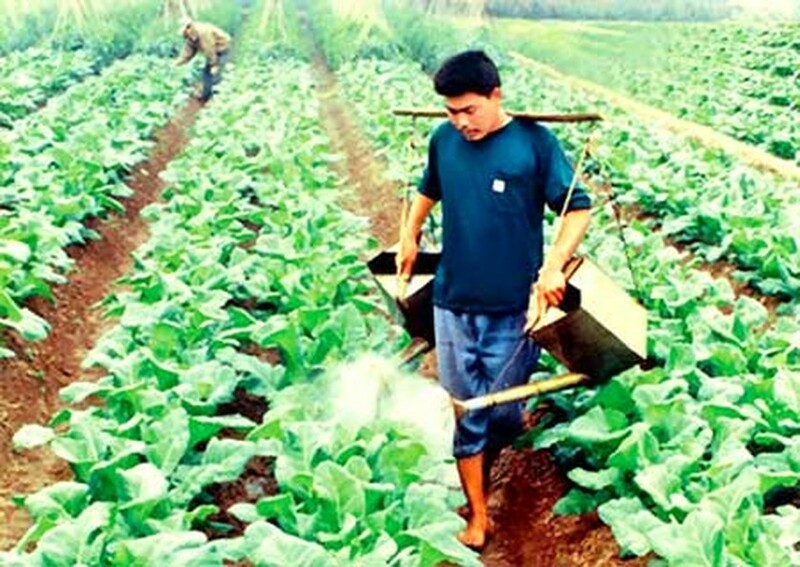 To meet people’s demand for safe and fresh vegetables, cooperatives have expanded cultivation of VietGAP vegetables. Tran Van Hot, head of Nga Ba Giong Cooperative, said to have five hectares of vegetables grown according to VietGAP standards, his cooperative had to spend two years to learn with a Dutch expert and apply hundreds of strict standards. At present, the cooperative can supply 9-10 tons of safe vegetables per day, he added. VietGAP is based on the ASEAN GAP model but it is designed to meet the specific needs of the Vietnamese fresh fruit and vegetables industry. VietGAP consists of twelve sections which covering practices for all four components including food safety, environmental management, worker health, safety and welfare, and produce quality. fertilizers, chemicals, water, environmental impacts and workers and training. VietGAP helps Vietnamese growers, central markets and retailers to provide domestic and international customers and consumers with confidence in Vietnam’s fresh produce.